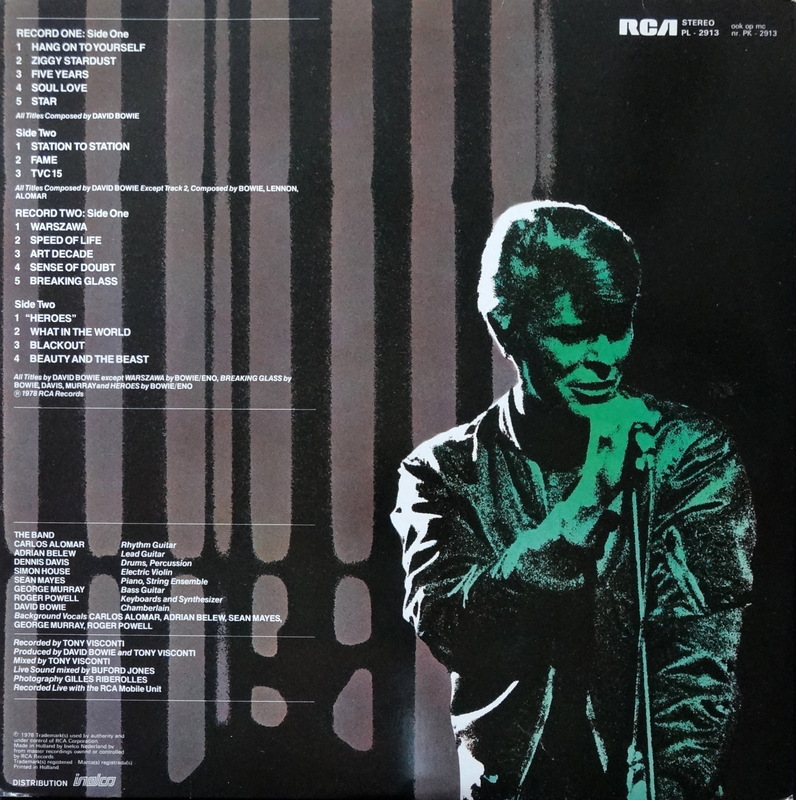 Here’s a tasty slice of Bowie vinyl for you. 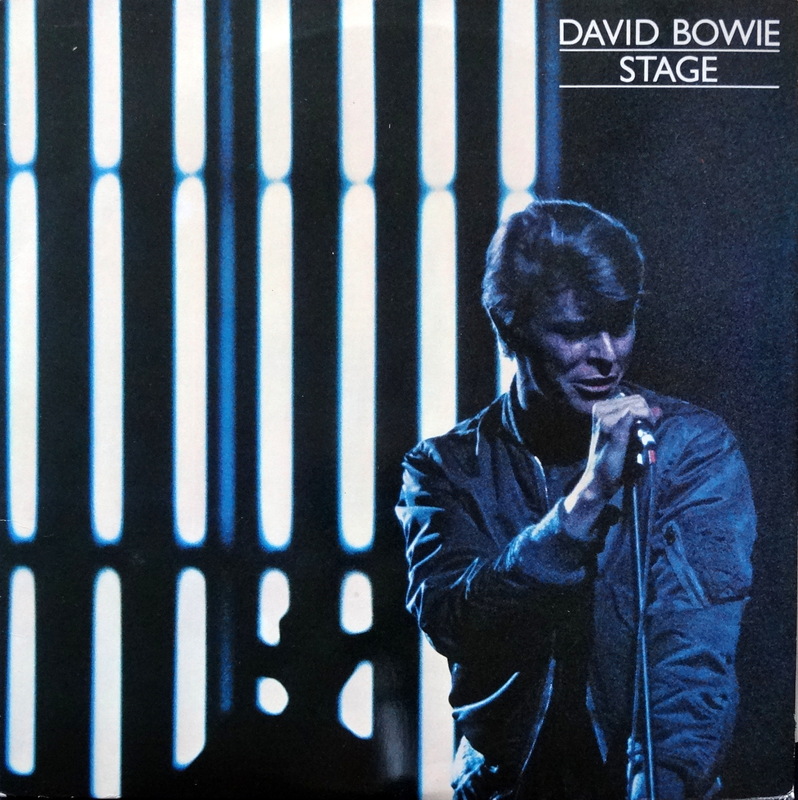 Stage is the Dame’s 1978 double live album, and to my tastes far superior to its predecessor, David Live. Mostly that’s due to the material. 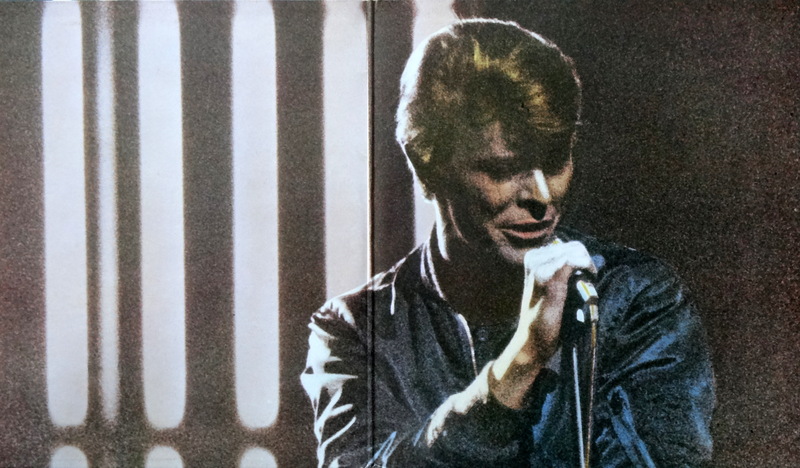 The Berlin trilogy remains my favorite Bowie period, and material from two of those albums is represented here. Also represented: the twin guitar powers of Carlos Alomar and Adrian Belew. Beat that! But you’re not here for the music. You can find that anywhere. No, it’s that hunk of blue vinyl that caught your eye. It caught mine, too, obviously, but colored vinyl, picture discs, and anything Bowie usually does. I was sure that my stack of unique vinyl was going to be worth a fortune when I was old and gray, by the way. Spoiler Alert: That didn’t quite work out like I expected. 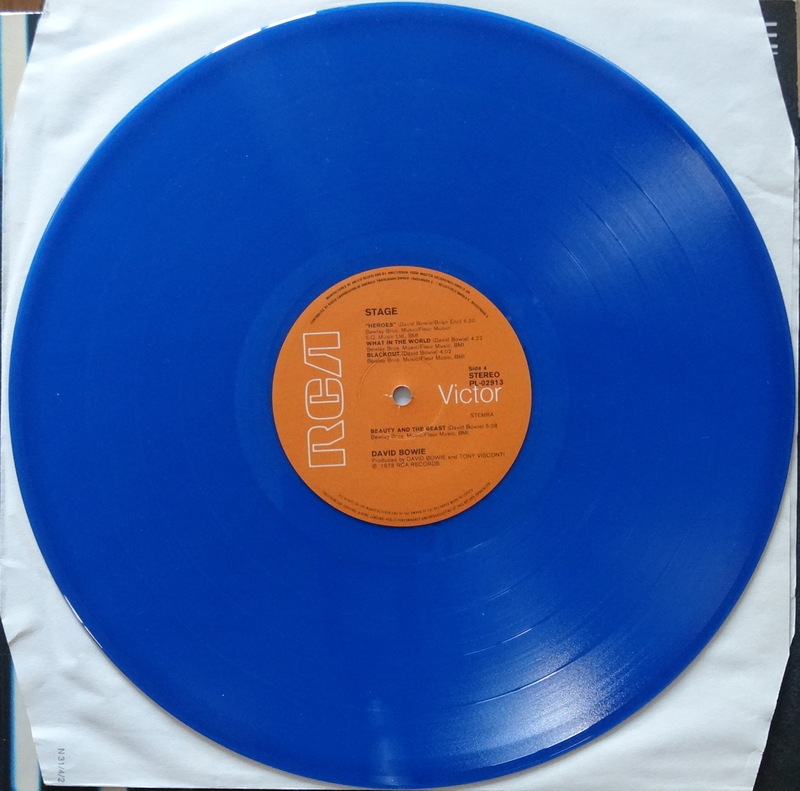 This blue vinyl version of Stage is an original 1978 pressing from the Netherlands. It doesn’t sound any different than a black vinyl version, no bonus tracks or blah blah blah, but come on–blue vinyl! What more reason do you need to add this to your stacks? Want your own blue vinyl Dutch version of Stage? Expect to pay $25-$35. Happy hunting. I don’t have that one, but I do have a blue vinyl “Blue Jean” single.